VSCA is raising money towards our Annual Fund. This money is used for financial aid and scholarships, to ensure that every student who desires a Christian education can receive one. The Annual Fund is also used to make enhancements to our facilities and educational equipment. We want to promote a healthy lifestyle to our students and the community. 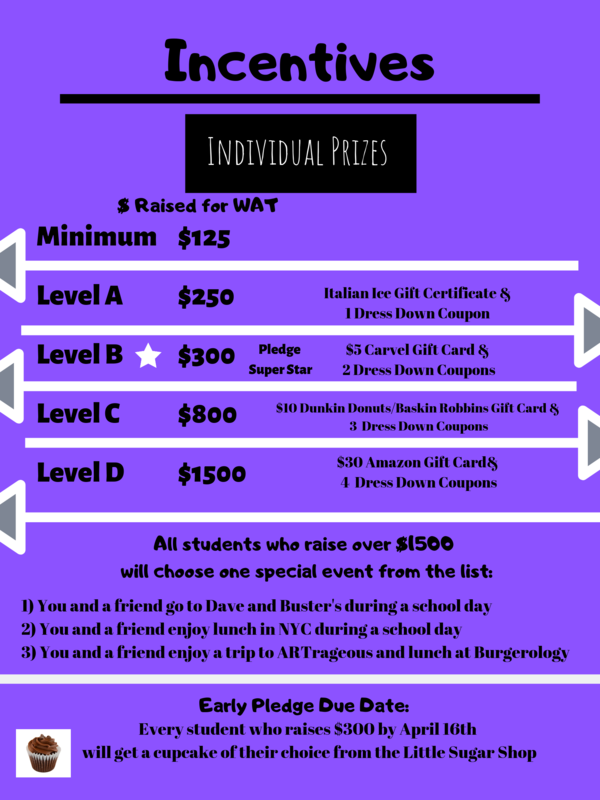 Please help us reach our fundraising goal by supporting our Walk-a-thon. We have teamed up with Get Movin’© to make this event fun and profitable with online mobile friendly technology! We Need All Parents to Complete 3 Easy Steps! Register your Child by visiting www.getmovinfundhub.com It's free, easy, and fast to register! Email and/ or Text your child's student fundraising webpage with 10-15 friends and family. It’s super easy! Post on Facebook or Twitter It's two clicks of a button to post. The average parent has 300 FB friends. You'll be surprised when donations come in from distant relatives/friends from HS/co-workers. Post and see what happens! *Consider asking your employer if they will make a Matching Funds donation. We need 100% student registration please visit www.getmovinfundhub.com today! Donations in the form of cash & checks (in-school donations), should be turned in to the school. **Please note: This is a MANDATORY fundraiser. Every student is required to raise at least $125. If the minimum is not met, the parents will have to contribute the difference. If you choose not to participate, you will have to pay $125/VSCA student in the school by May 6th. 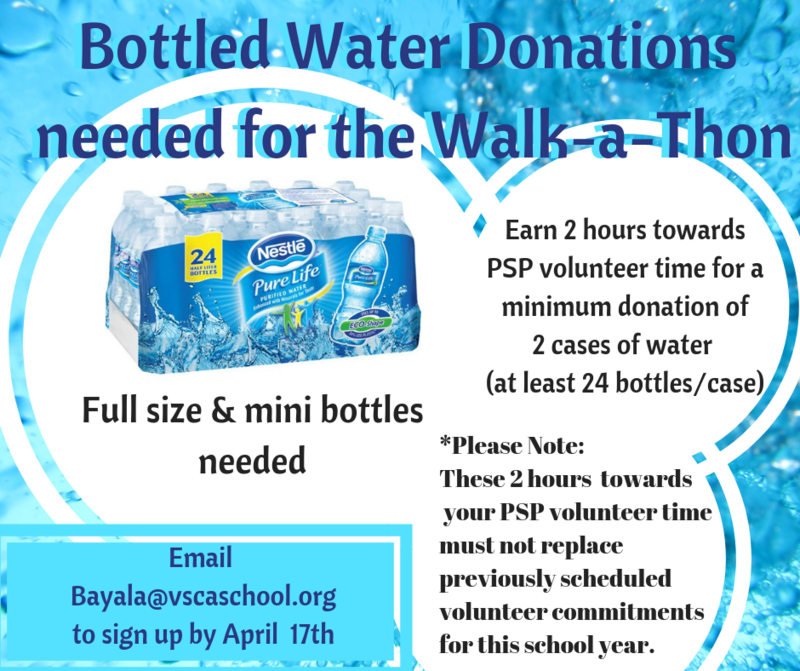 If you have any questions, please contact Mrs. Ayala- Director of Development (Bayala@vscaschool.org ). 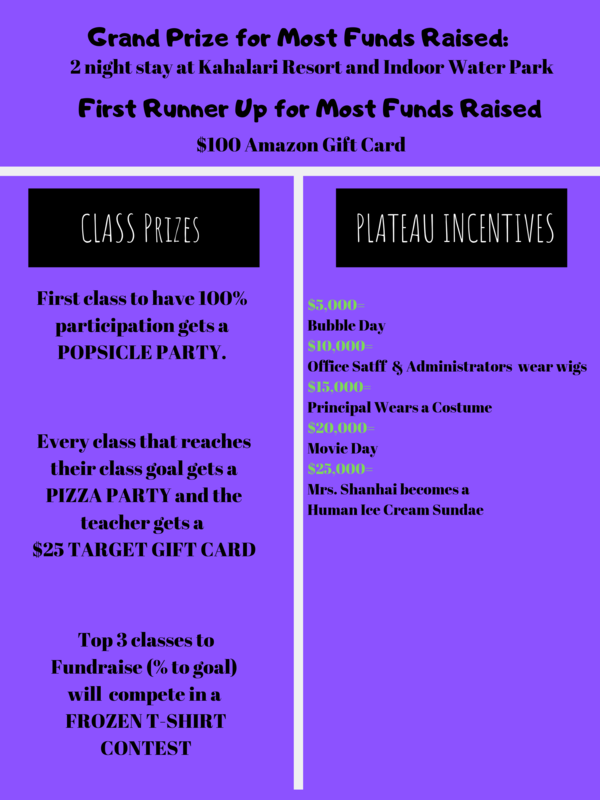 THANK YOU in advance for your efforts to raise these much needed funds for our school.